You must have already heard of the word ” Pokemon ” before. Po-Ke-Mon, from the name of Japanese video game for Nintendo which means Pocket Monster has finally been released for Android and iOS users. But just like everything else in the world, it hasn’t been released officially in Pakistan yet. The app has been officially launched so far in Australia, USA, UK, Canada and New Zealand. But that hasn’t stopped people from outside these countries finding a way to play it, which can be achieved by manually downloading the game instead from the official app stores. But before we begin, let’s talk more about Pokemon Go. Pokemon Go is a location based adventure game which works by using your smartphone’s GPS for real world location and camera for realistic experience in catching pokemons. The game instantly became viral after it’s release due to the massive positive reputation it had already gained previously by Nintendo users. 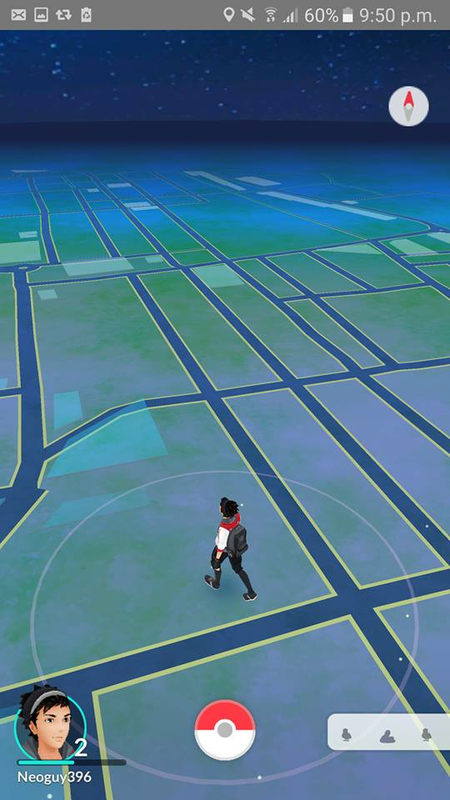 Pokemon Go is a very exciting game and allows you to do a lot of things which I will not go into details here, but the main reason Pokemon Go has became a success is due to it’s uniqueness which majority of the games do not offer. ​Is Pokemon Go F2P (Free To Play)? Yes. Pokemon Go is free to play but you still have options to use real life money to purchase ingame currency called ” PokeCoins ” which can be used to purchase useful items in the game. This is unneccasary as you’re not required to spend money but it’s same thing as you’d have to spend your time and energy instead of money, which makes the game even more fun. ​Now that we’re finished with the introduction, it’s time to show you how to play Pokemon Go in Pakistan. Download the APK for the game on your device by clicking here. 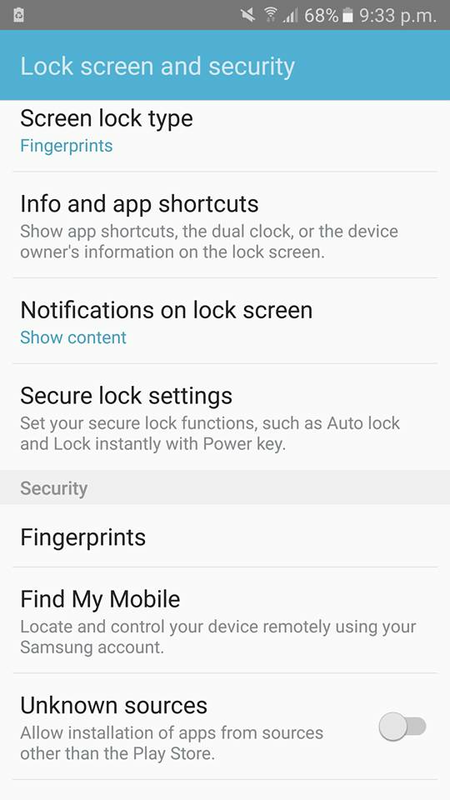 Go to Settings > Security and enable installs from Unknown Sources on your phone before proceeding to the next step. Click on the downloaded file and follow the instructions to install the game. Launch the App Store on your iPhone and sign out of your Apple ID. Go to Settings>General>Language & Region. Tap on Region and change it to “Australia”(OR any other country that this game supports). Go to the iOS App Store and search for Pokemon Go. Install it. You have to fill out the required information & follow the instructions. Choose any email or Australia based address. (depending what country you selected earlier). Make sure to use your common sense and tap ” None ” for billing information or else you’ll be required to input your billing information later on. Head back to the App Store once the account has been created & you can download, install and play Pokemon Go as you are signed into a supported country.